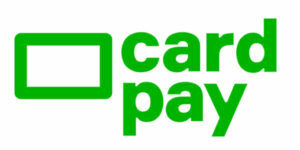 Cardpay is a regulated Financial Institution offering a wide range of services, including gateway services, card acquiring, payment account opening, card issuing, alternative payment methods, foreign exchange and more. We’re focused on breaking down the payment barriers that exist when digital companies try to scale their services internationally. We develop systems that can handle complex, cross border payments and international corporate accounts; deal with regulatory frameworks, and even manage pre-paid cards.